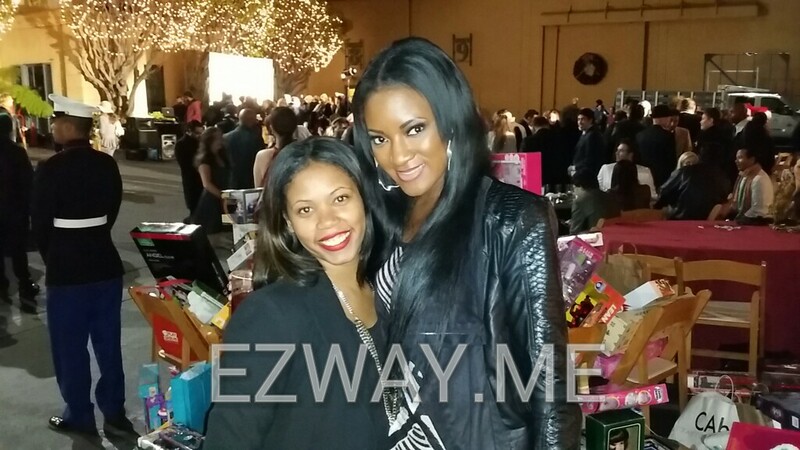 eZWay Network in association with eZWay Cares presents Eric Zuley’s 36th Birthday Bash, benefitting American Cancer Society, the official sponsor of Birthdays. Eric’s father, James “Jim” Zuley, is a survivor of cancer. James, called ‘Jim’ by friends and family, was diagnosed with an aggressive form of Lymphoma Cancer in 2010, but due to his amazing faith and that of his son’s, James is now very healthy and active in the community. When Jim was diagnosed, Eric began to pray fervently and had an encounter with God, during which, Eric promised God that he would give his life in exchange for his father’s life being saved. Eric’s father has a strong faith in Jesus, believing that he was immediately healed, but he still underwent an aggressive form of chemotherapy treatment to reassure his doctors that he was clear of the disease. No matter what he was told by doctors, regarding side effects and expected results, Jim believed that the chemo treatments he received were exceptional and would all result in a healthy body. This mindset is a natural form of Neuro-Linguistic Programing and one of the secrets to Eric and Jim’s success. Within seven months, Eric’s father was diagnosed with a clean bill of health, and three years later he was completely recovered from the chemo treatments and back to life. This is why eZWay Cares was born. For the Zuleys, each and every year is a celebration for another year of life, as Eric is blessed to have his father around throughout his adult life, and as a partner and supporter in eZWay Network. Although it is Eric’s birthday, this event is also a celebration of Jim’s life, and there is no better organization to partner with as a beneficiary than American Cancer Society (ACS), the Official Sponsor of Birthdays. Eric and Jim wants to encourage others to support ACS and its research to help more cancer-affected families celebrate birthdays. At this event, we will be explaining eZWay Business and how it’s the best solution for growing businesses to expand and connect to oher B2B Solutions. We will also introduce you to our Strategic Partners that help your business increase market share and attract more revenue, such as VCard Global, Asirvia, So Tell Us, SAFE, Voice America, World Prosperity Network, Actors Reporter, FanTV, and how eZWay Business is the best solution for expanding your business. Increase Your Reach, Amplify Your Brand, and Expand Your Business. Eriz Zuley invites you to celebrate his birthday with American Cancer Society, eZWay Supporters, and join the #eZWay Family, aka #eZWayFam. eZWay is a revolutionary digital empire consisting of many branches, including social media, ip/tv, broadcast media, Celebrity and CEO relationship equity, and an empowering arm for businesses via B2B, B2C, and B2M. eZWay Currency is a community currency for entrepreneurs. EZW Coin Holders can purchase powerful marketing services for their businesses and leverage eZWay’s billion-dollar relationship equity empire. eZWay is revolutionizing and empowering small business by connecting businesses to media, resources, celebrities, and influencers with digitized media, community outreach, and entertainment to attract new customers and increase market share. WANT TO GET KNOWN AND EXPOSURE FOR YOUR BUSINESS? Hey all I will be speaking at this on Jan. 9th $50.00 get your tickets and march in the parade and support a great cause! 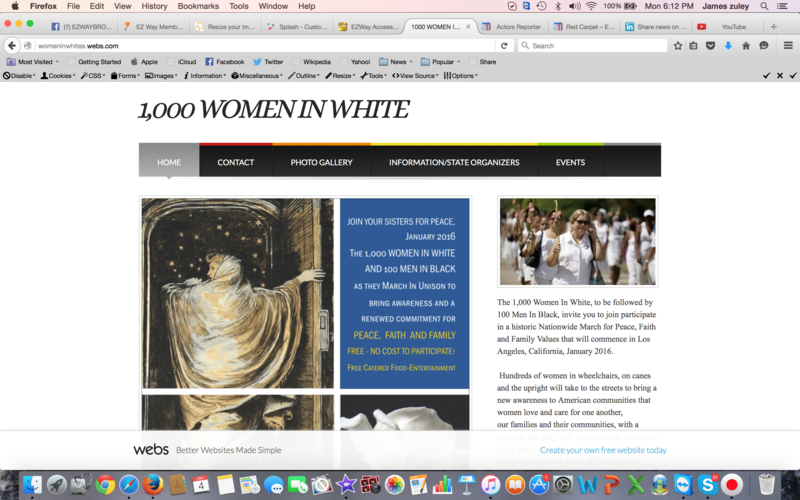 The 1,000 Women In White, to be followed by 100 Men In Black, invite you to join participate in a historic Nationwide March for Peace, Faith and Family Values that will commence in Los Angeles, California, January 2016. Hundreds of women in wheelchairs, on canes and the upright will take to the streets to bring a new awareness to American communities that women love and care for one another, our families and their communities, with a message that they will longer remain content to sit by and watch crime, violence and world conditions dictate a future of violence and misery for their children and grandchildren. WOMEN WILL STAND within a unified front to tell the world by example that we, too, can contribute to safe environments and cities for generations to come, within a world of Peace! TCP YOUTH CITY What is it? The CITY, recognized also as Community Inspiring Today’s Youth or “TCP” is a non-profit, 501(c)3 tax exempt organization based in Los Angeles, CA. We offer a comprehensive, hands-on business development program, teaching micro-entrepreneurship. What does The CITY offer? The CITY offers a unique and empowering 46 week micro-entrepreneurship program. While enrolled, students work on developing their product or service under the leadership of an industry professional. Instead of teaching them to take these skills and enter the trade or work for another company, we then provide them with the experience of starting their very own small business. What are The CITY’s values? The CITY operates by and holds firmly to these organizational values: honesty, compassion, equality, communication, acceptance, accountability, recognition, and a desire for life-long learning and growth. Who is eligible to participate in The CITY? Currently The CITY accepts applications from highly motivated young adults from the ages of 14-24 years of age. Exceptions may be made. Half of our enrollment is reserved for youth offenders, re-entering incarcerated and probationed youth. There are no educational requirements. I’m hosting a benefit for Children’s Hospital Los Angeles Thursday, December 3rd,2015 from 7-11:30PM at King King Hollywood and it’s going to to feature 4 bands, including The Jazz Scribes. 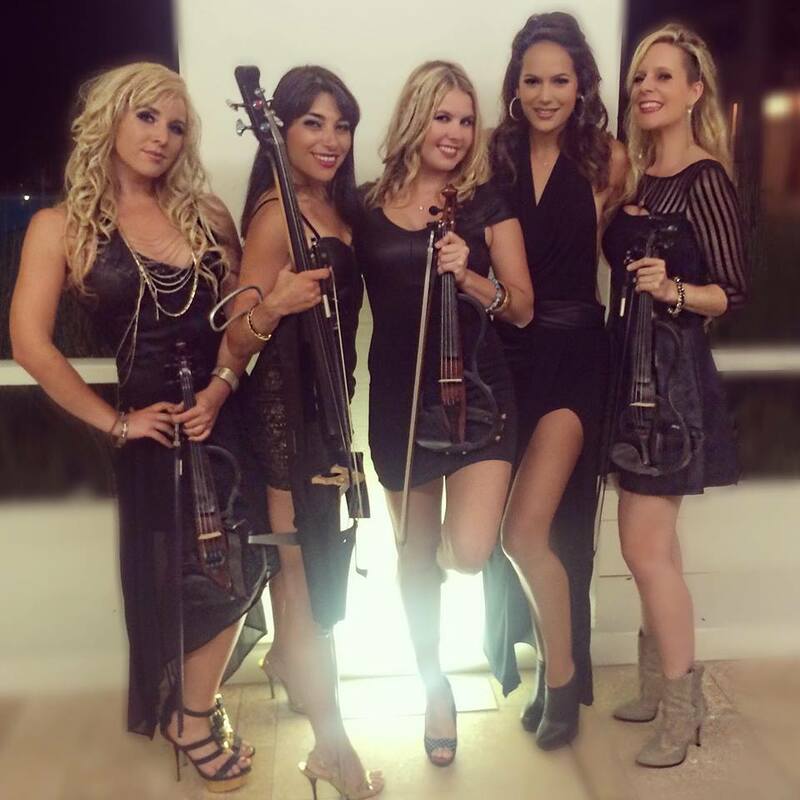 Rachel Grace and Saga, Crosstown Traffic featuring Myra Washington and Tj Wilkins of “The Voice,” and my band, “Buddy Sampson and Friends” and more! Tickets are $20, $25 at the door and if you purchase tickets now, and use Promo code 260, you’ll get a $5 discount! You’ll experience a great show for a fantastic cause. NetworkerOnWheels.com Premiers its official launch at the 2015 Abilities Expo in Los Angeles. The 2015 Abilities Expo (free admission) features cutting-edge products and services for everyone. Exhibitors of this extraordinary “other enabled” Abilities Expo community also bring revolutionary changes to the enabled world. Hundreds of exhibitors, compelling workshops, and family-fun activities will be featured. Los Angeles Convention Center, Friday through Sunday, March 6 – 8, 2015. NetworkerOnWheels.com, founder and CEO Jerry O’Brien, a breakthrough networking website service, will launch at the 2015 Abilities Expo. O’Brien’s site unifies the Abled & disAbled community marketplace by providing people access to an array of businesses and nonprofits that have a positive impact on the world. NetworkerOnWheels.com wants to create a strong supportive society hoping to make the world a more positive place to raise families, gain community resources, and grow nonprofit organizations. Through this site, people will be able to network with businesses and nonprofits of the more prosperous public. These businesses and nonprofits will inspire and uplift one another through free thumbnail advertising utilizing a forward-thinking platform. For more information, visit NetworkerOnWheels.com or stop by our booth #119 at the 2015 Abilities Expo. 2014 15th Annual Mmpa Toy Drive U.S. Marines Collect Toys for kids! 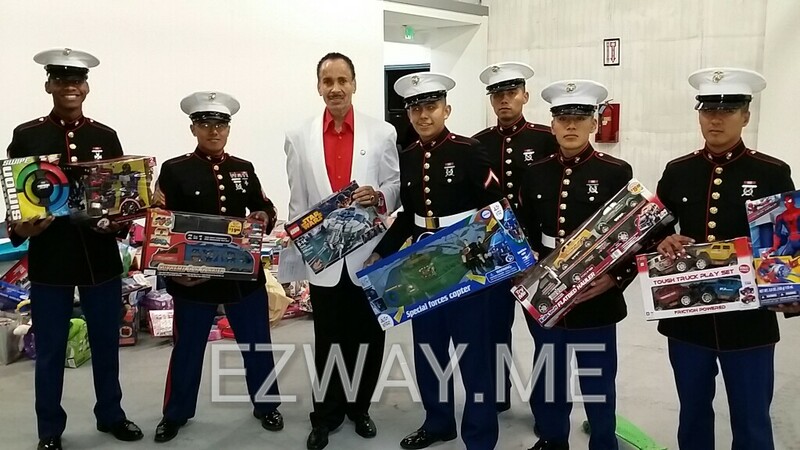 On 12-17-2014 The Mmpa and partners EZ WAY BROADCASTING, CMT SOLUTIONS got together to help collect toys for families and kids collected by the U.S. Marines. The event was held in Hollywood Ca, at Raleigh Studios on the lot, across the street from Paramount Studios. There were performers, awards recognitions a – c list celebrities in attendance and coverage by NBC, HUFFINGTON POST, PR PHOTOS, VARIETY MAGAZINE, WTV NETWORKS and many others. 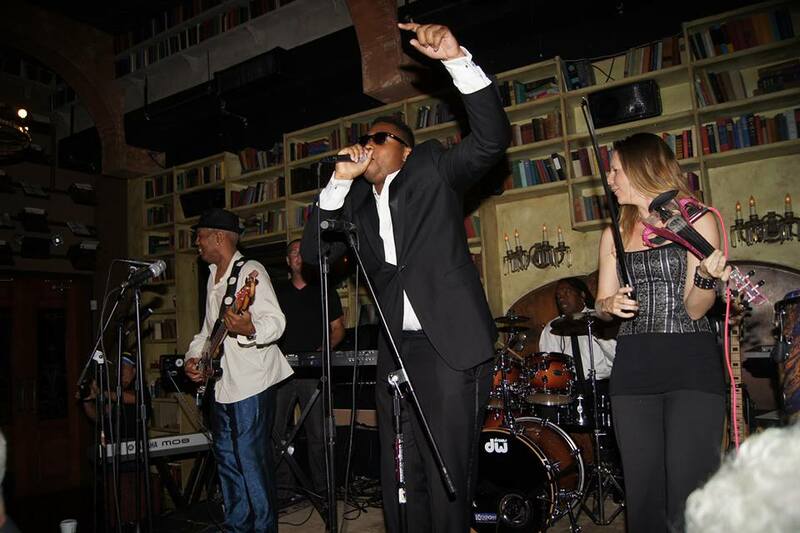 RK RECORDS/RunDMC Productions Indy 2014 Pop Artist of The Year. Ashley Robinson, Producer TV Show The Doctors and Tiffany. As always please like, share, comment and #ezway #Cmtsolutions on your posts. 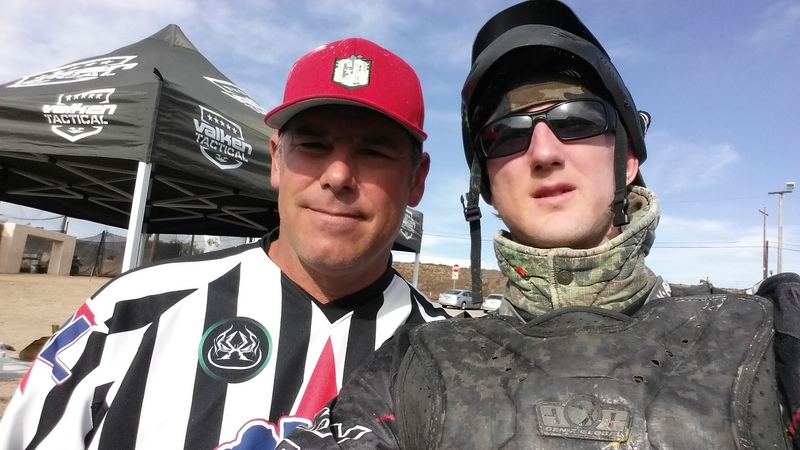 Peace Fund Games Celebrities Shoot Eachother for good causes! So I had a lot of fun hosting the 2014 1st Annual Peace Fund Games on 12-06-2014 and 12-07-2014. I played on the blue team, led by the founder actor Adrian Paul which in the end emerged victorious! 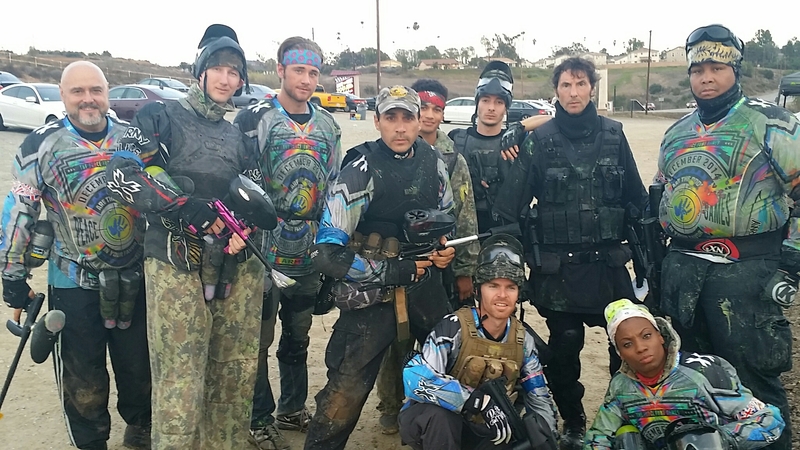 The first day we played against Carrie Keagan’s team, which was in red and had more pro-paintballers then we did, so naturally we lost. No matter, because in the end when it came down to it, celebrities versus celebrities we had the red team give up and surrender! Go blue team! 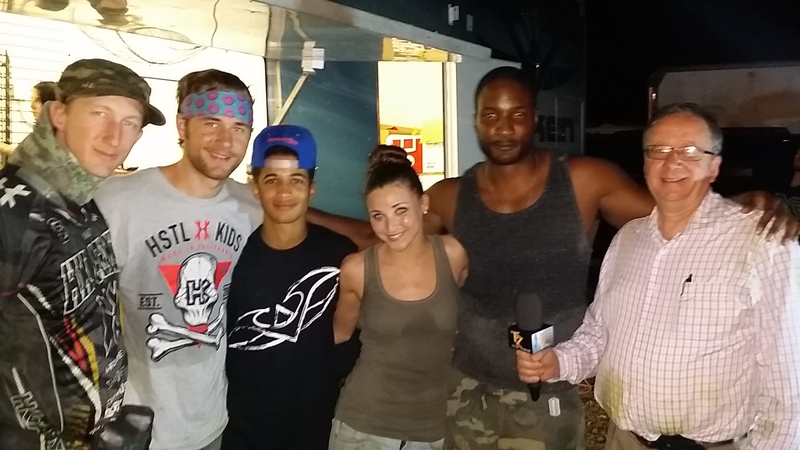 GO TO FACEBOOK.COM/EZWAYBROADCASTING TO SEE ALL THE INTERVIEWS AND ACTION! As always this was for charity and was alot of fun! 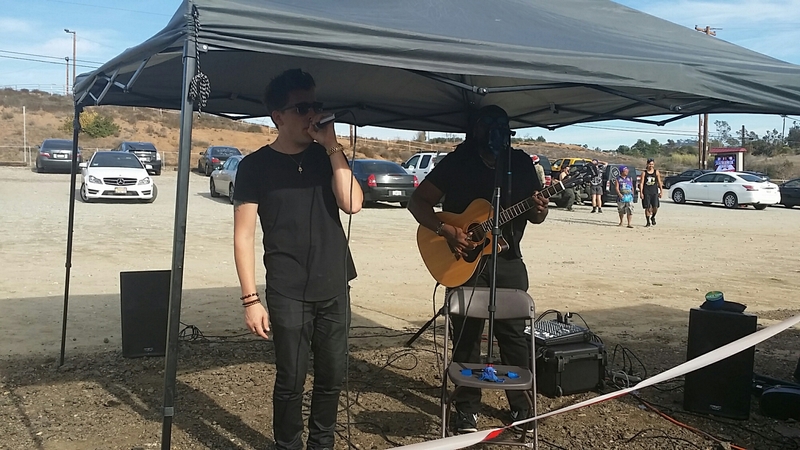 Shout out to everyone that attended and you the fans for watching! A special shout out to those of you that sponsored me when I was in need! We will be featuring you on this blog post so please post a comment and let me know who you were. Go to http://www.peacefundgames.org for more info. The goal of the first annual “Peace Fund Games” was to provide fun, competition, and a life changing experience for everyone. It succeeded in extraordinary ways! The memories will hysterically remain. 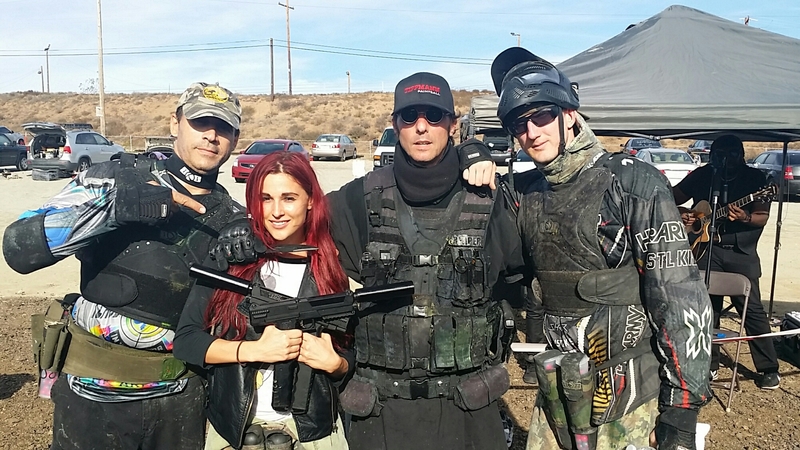 Adrian Paul’s charitable vision was once again realized as celebrity actors, actresses, dancers, models, personalities and some Paintball Pros laughed together, played together, learned together and most importantly, shot each other! 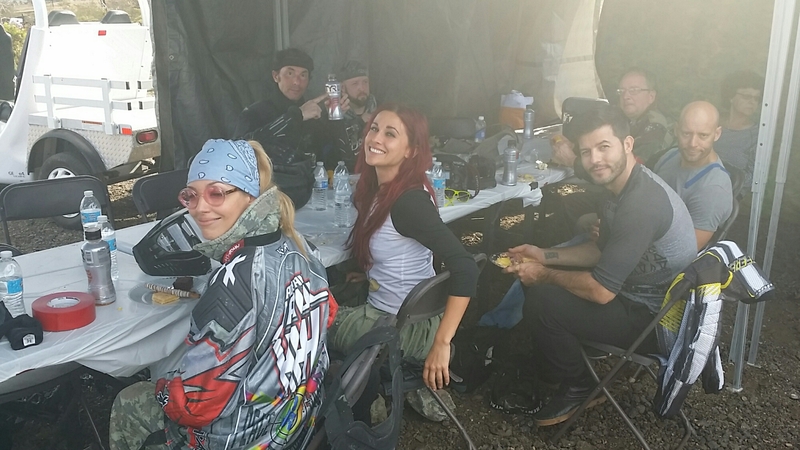 Day one was Saturday December 6, 2014 at the Paintball Park, located on the grounds of Camp Pendleton in Oceanside California. 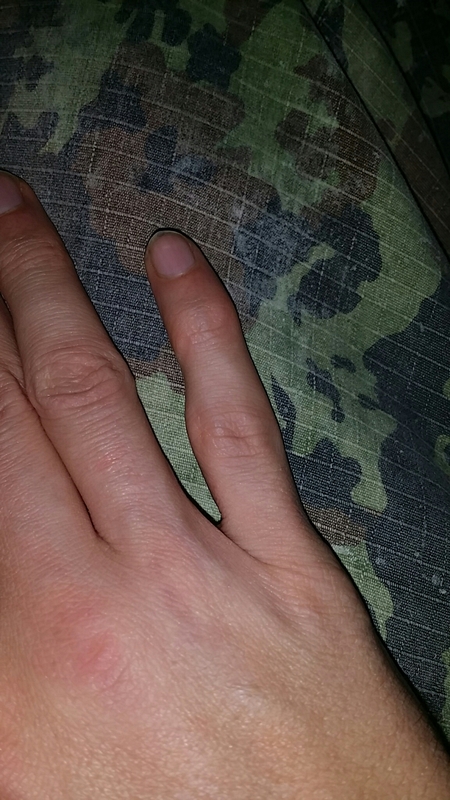 It was a day of mostly learning the equipment, the course, each other, and undoubtedly the rules of engagement. You see, you’ve got to realize something; these celebrities take their Charities seriously, enough to be shot repeatedly! We’ve all been taught not to kick a man when he’s down, however, at Paintball Park; after you’re down, the competition might keep shooting you. Moreover, once you’re down for five minutes, you get to come back in and do it all over again. There’s a kid inside of all of us. 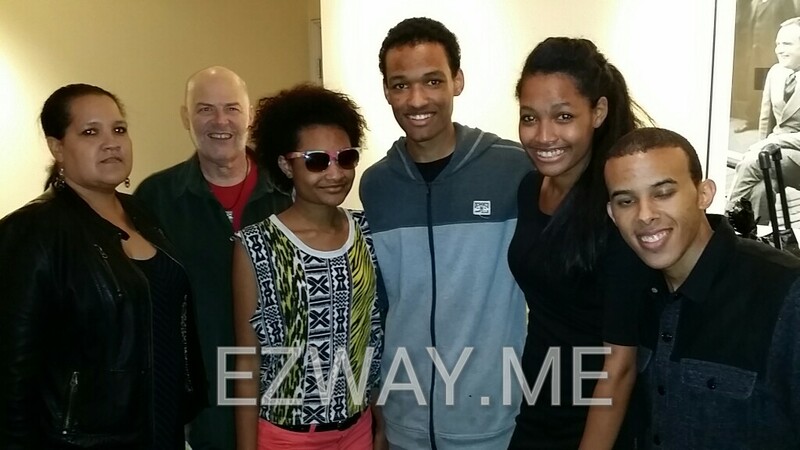 The games were hosted by: Eric “EZ” Zuley, CEO of EZ Way Broadcasting, while “It Girl Publications” handled PR & Promotions/Media. 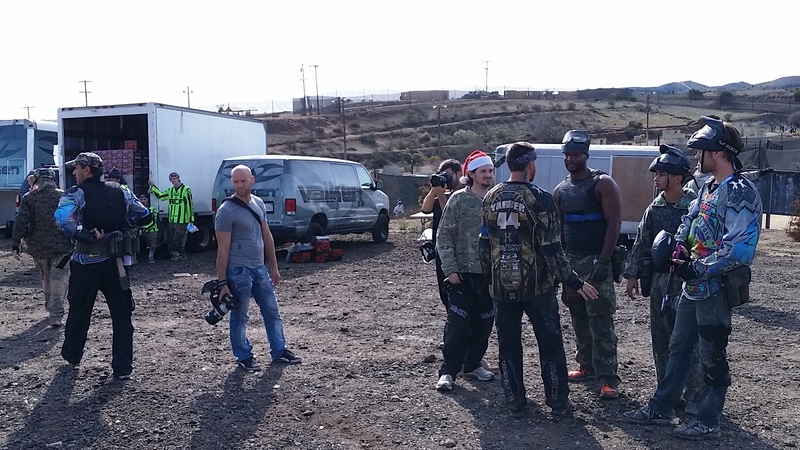 Videographer Jim Zuley of EZ Way was pelted four times by paintballs while covering the competition, making for some priceless entertainment, as Reporter Starlett, dawned fatigues and got sprayed as well! 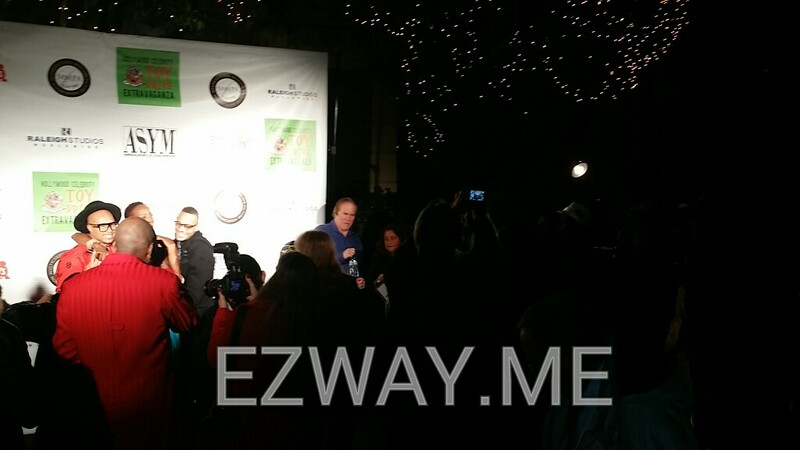 Avant Garde Magazine in conjunction with EZ Way assisted in the coverage of this remarkable event. The focus of the Peace Fund goals, are to Protect, Educate, and Aid. Adrian Paul “Highlander” heads a team of courageously dedicated individuals pledging to make an unequivocal difference in the lives of children living under momentously difficult circumstances. That being said, once the participants including celebrities such as, Luke Goss, Robbie Arnell, Brett Lockett and Hank Baskett were positioned onto the course and given the signal to commence, it looked like complete chaos! Understand that all of the step-by-step preparation leading up to the shooting went completely out the window once the sound of splattering paintballs started echoing throughout. Dressed in full battle regalia, these celebrity commandoes instantly turned into kids! Day one ended with Team 7, including Rene and Casey Nezhoda, Stefano Langone and Dallal Bruchmann, winning the celebrity knockout competition. The celebrities in the runners up category were Carrie Keagon, Luke Goss, Ryan Edge and Ryan Greenspan. 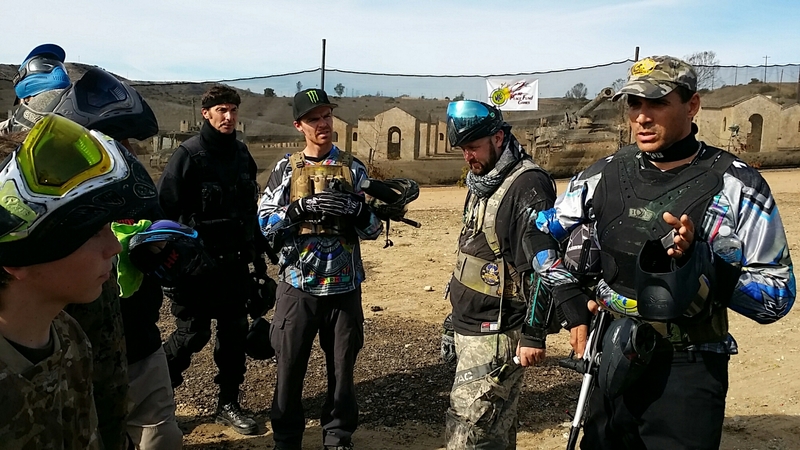 Sunday December 7, 2014 will be remembered as doomsday-two of the event, with the eligible Teams, encompassing a wealth of “one day’s experience,” plus some new celebrities. Naturally the anticipation was at fever pitch as Eme Ikwuakor “The New Republic” captured the flag for the Blue Team, although the game ended with the Red Team winning by a score of 4-3. In Game 2, the Blue Team came back, barely hanging on to steal the victory. 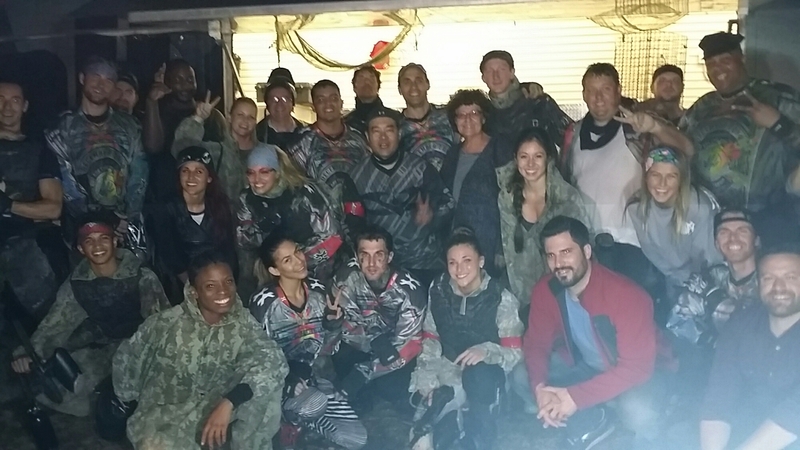 Finally, with the Red Team ahead everything hung on the final battle, celebs vs. celebs! 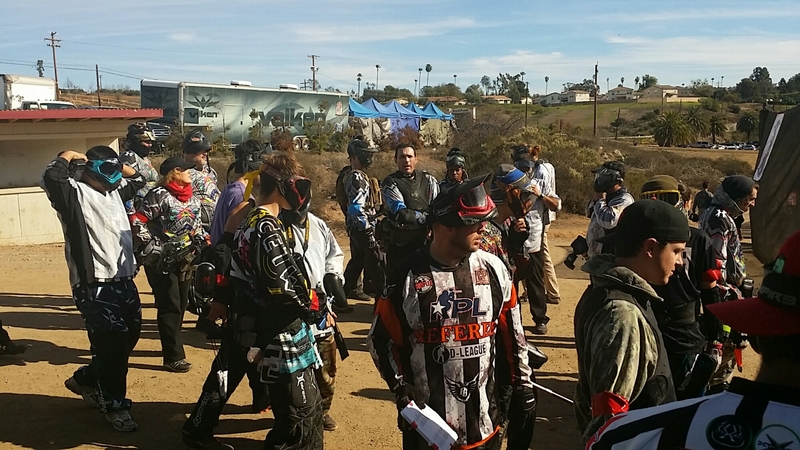 In short, it was a complete beat down as Adrian Paul, Eric Zuley, Luke Benward, Eric Smoke, David “Reaper” Justin, Angelique Bates, Mark Ryan, Jordan Fisher and company annihilated their opponents to the point of surrender. Hilarious! The losing team consisted of Carrie Keagan, Dalal Bruchmann, Diedre Barnes, Starlet Angel, Nate Adams, Ryan Eagle, Rene Nezhoda and David Andrews. The Peace Fund was founded in 1997 and is headed towards stratospheric heights! Adrian Paul is a recipient of the Worldwide Charitable Alliances Peacemaker Award! The final night after our interview hosted by EZ Way starlight Angel. As always please like, share, comment, tweet out this blog!